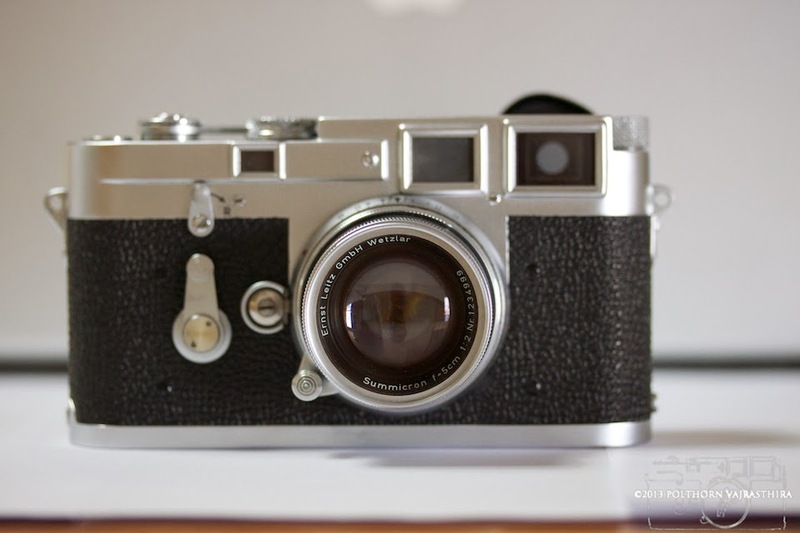 This is my Grandfather's Leica M3 Double Strokes, mounted with Collapsible 50 Summicron with serial number 1234999. They are in immaculate condition. I am very proud of this piece of equipment because we owned it since day one from the beginning. I don't use it at all, but from time to time, I took it out to test shutter, and so on.